All the way from sunny Australia, it's Bashful Koala Medium! 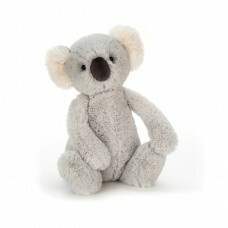 All the way from sunny Australia, it's Bashful Koala Medium! This cuddler from Down Under has the so..